A wallet is the kind of thing that we would always need and carry with us. Some just need one to fulfill their needs but do not care much about the quality of it, which results in the scenario where they have to change their wallets frequently. Understanding that demand, we are bringing to you our collection of the best wallets for men 2017. The ones below are guaranteed to keep your necessary stuff safe and sound everywhere you go. Whether they are credit cards, bills, notes, or even photos, they are stored securely in these wallets.Moreover, they are compact, thin, light, and extremely easy to carry and to fit your pocket without any difficulty. The materials used are strictly genuine, making them not only good to touch or smell, but also lasting longer than normal ones. They also do look amazing, so you can show off and make all your friends jealous. Additionally, the number of slots and compartments of them are varied. Therefore, you can feel free to pick one according to your demands. With all those good features tucked inside, these wallets are worth a look-through. So now let’s scroll down and discover the cool wallets for men 2017. As thin wallet is coming to place in this season, we cannot wait to introduce you the latest design from Lethnic. This business card holder is a handmade product and made from slim genuine leather. Not mention about the lightweight, but by making from high quality leather, this wallet is very durable and can stand wear and tear. 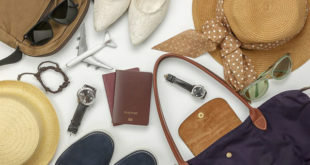 Thank to RFID blocking technology, you can totally set your mind in rest. No one can hack your card information now. And with the measure of 4.33″ x 2.95″ x 0.12″, you got a handy wallet to carry everywhere. What’s more, it is light and small but very roomy. You get up to 7 card slots and 1 money pocket. Sound awesome, right? 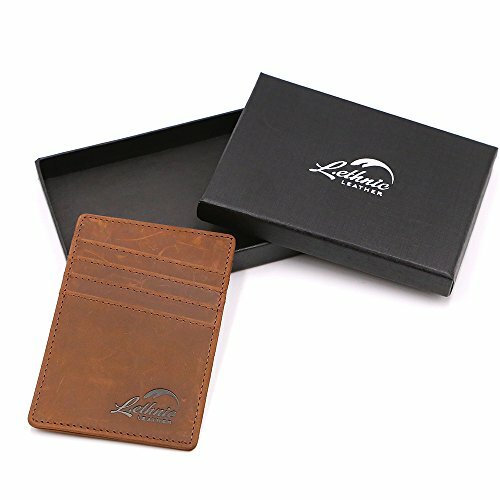 And the coolest thing is that the supplier offers you a nice box, which gives this wallet a luxury look. It is perfect if you buy it as a gift for your beloved one. Nothing is amazing than you buy a wallet that can meet all your need, yet it still remains slim and light. 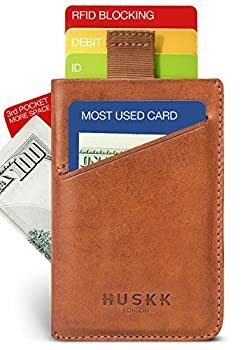 HUSKK slim cardholder wallet is one kind of them. You are offer 3 pockets, which can hold up to 10 cards. 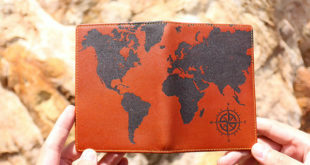 So perfect to use it as a business or credit cardholder! Made from premium material, this wallet is eco-friendly and timeless. You will be surprised by its durability. Hold on, the most amazing is that the designer pay attention to all of your convenience. A pull-tab is designed to help you access the card in the center pocket easily. This wallet also has RFID blocking technology. 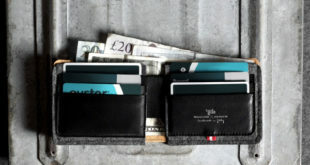 We won’t let you down with this designed-in-Britain wallet. Made from luxurious top grain genuine Italian leather, this slim leather wallet not only give you a soft feeling, but also very durable in using. Like other slim wallets, this one is made use of all the space. You can hold up to 10 business or credit cards. Designed with a smart trap, you can easily take out your card from the center of wallet. The trap will retract back into position when you release it. And with the RFID blocking, your cards stay safe with us. There is no more electronic pickpocketing. The supplier also offers you a 6-month guarantee and you can contact them anytime via email. It is worth to give a try. 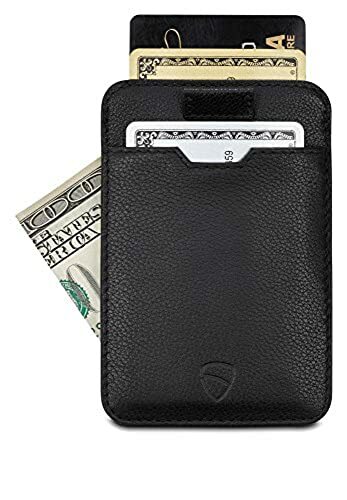 Minimalist wallet always fascinates modern men. 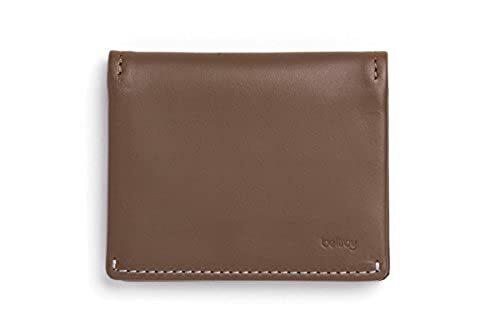 We bet you cannot stand for such a wonderful wallet like Bellroy. It is slim and light, of course. But it can hold up to 12 cards and bills. But the cool thing is in the design. For daily cards, you have 2 slots. And there is a pull-tab section for you to easily access the card in middle. Another good news is you are backed with 3 years warranty. The supplier is very confident with their top-grain leather. It’s time to renew your fashion world. Nobody can deny the trend of flat wallet. And we hope you won’t be let behind. To give it a classy look, this wallet is made from the finest genuine leather, which also help it durable when using. You have 9 slots for card and 1 money pocket. With the dimension of 4.4″×3.3″, it is roomy enough to hold card and money yet still slim and small enough for any jean and pant pockets. Nothing is safe with today hi-tech criminal. That’s why this wallet uses a high RFID protection for this product. Best and beautiful Samsung J3 cases.